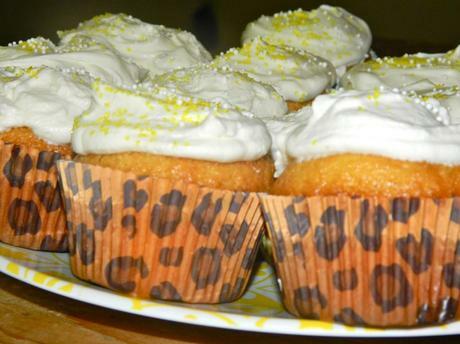 My latest & greatest kitchen creation- gluten free lemon cupcakes. I am a sucker for anything sweet, but often have to turn things down due to the fact I am gluten free. Everyone says, “why don’t you just make your own treats”… well because it really isn’t that simple. Baking gluten free means buying things like xylitol and guar gum… things that I don’t know a thing about. An easier way to bake gluten free is to just buy some pre-made gluten free cake mix (they sell it everywhere nowadays)! 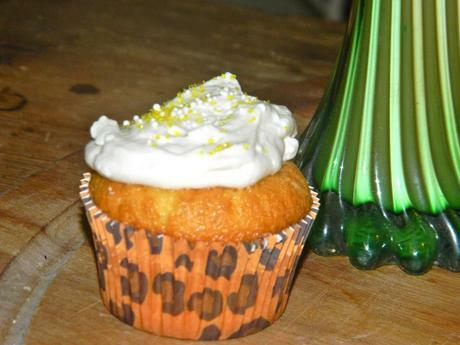 Now I am not 100% lazy- I did make a fresh whipped cream icing which was light, fluffy, and the perfect compliment to my lemon cupcakes. 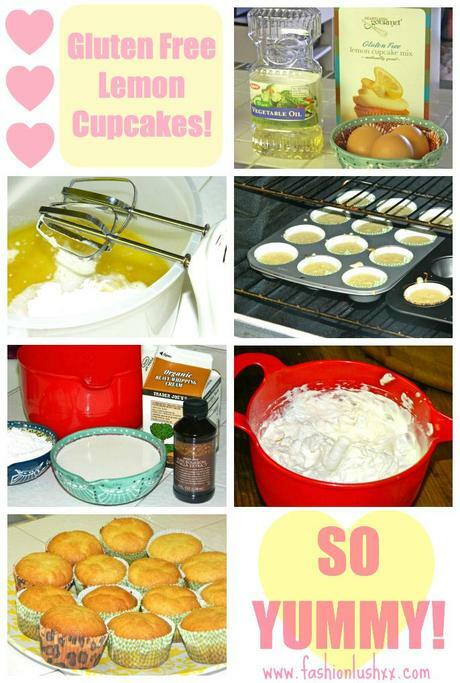 Ingredients: 2 cups heavy whipping cream, 1 teaspoon vanilla extract, 1/3 cup powdered sugar. Directions: Mix all ingredients together in a large bowl and beat with an electronic mixer until stiff peaks begin to appear. Make sure to use wide strokes so that you get air into the mixture!